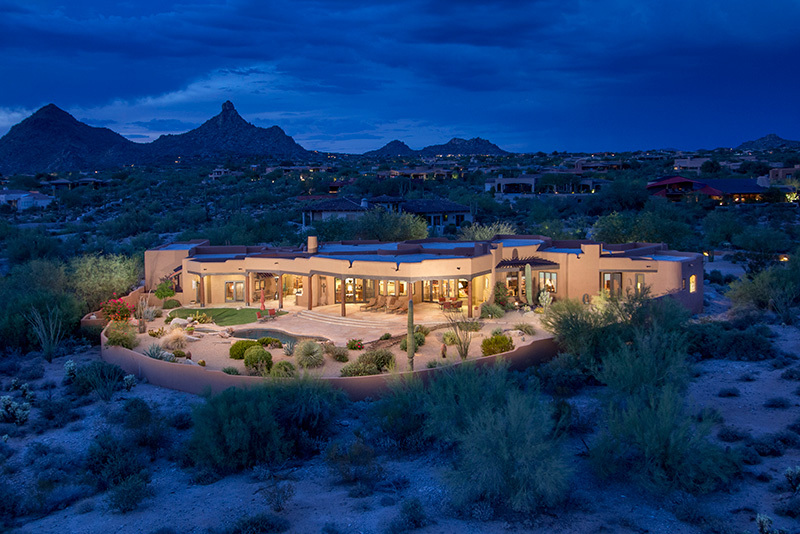 A stunning Southwest Contemporary Estate in the heart of North Scottsdale. 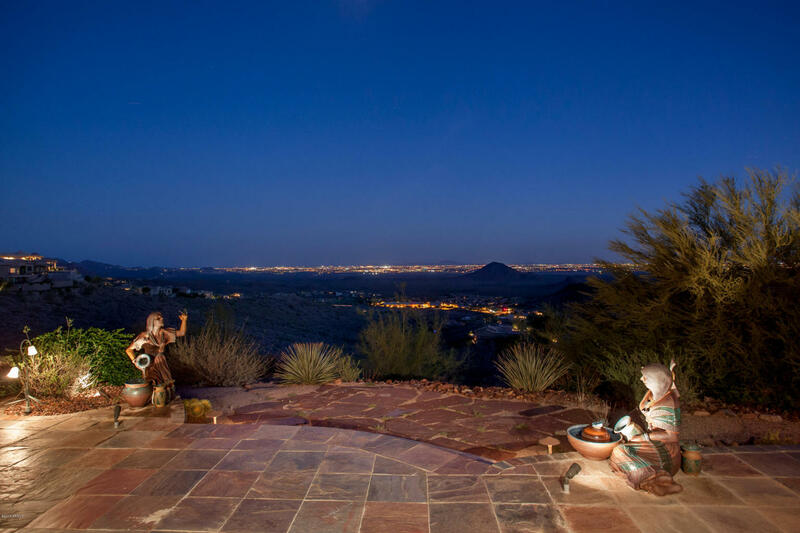 DREAM NORTH SCOTTSDALE ESTATE with stunning unobstructed City & Mountain Views. Over 2 acre lot in sought after 85255 zip code. Central location, close to everything: shopping, fine dining and airports. 5 Car Garage. Guest Casita with separate entry. Gated Courtyard for privacy. Each bedroom with en-suite bathrooms. Chef’s Kitchen with butler’s pantry. Formal dining room. Full Bar. Large master suite with fireplace and spacious walking closets. Entertainer’s paradise backyard with sparkling pool & spa, majestic views, and ultimate privacy. 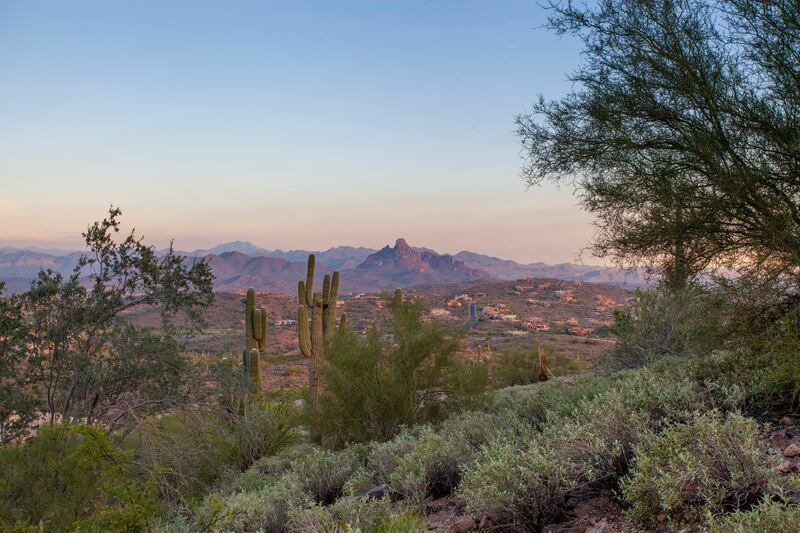 Enjoy the beautiful Arizona sunsets while relaxing in your private Scottsdale retreat, the lifestyle you’ve been waiting for! VIEWS, VIEWS, VIEWS. 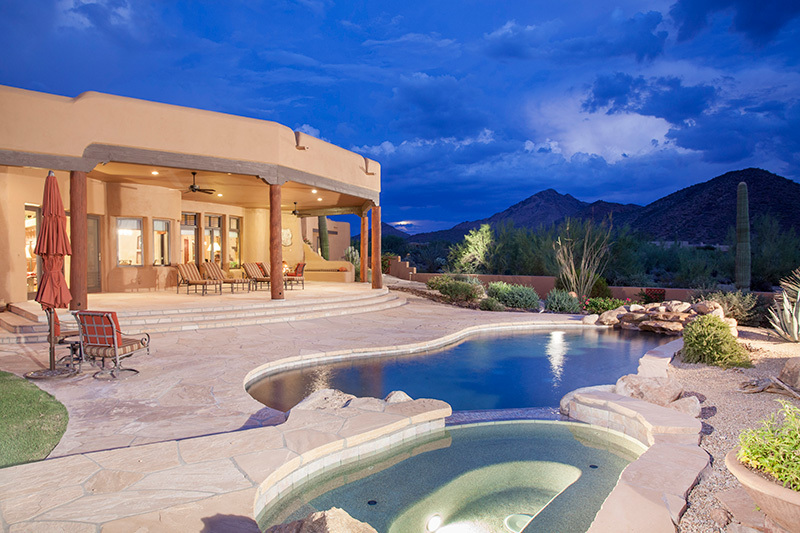 OPPORTUNITY IN PARADISE VALLEY to own a spectacular VIEW PROPERTY PRICED BELOW MARKET VALUE. 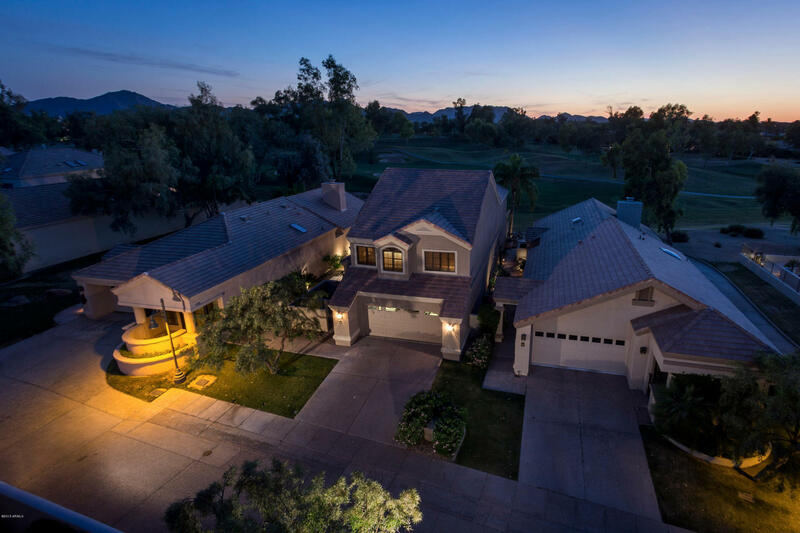 This beautiful home is located on Paradise Valley Country Club Golf Course overlooking EUCALYPTUS DR. With stunning panoramic views of Mummy Mountain and Camelback Mountain. Views from every room. Privately Gated. Circular drive. Most beautiful landscaping. Split 3 bedrooms. Floor to ceiling windows. Cantera fireplace. Pristine condition. Move-in-ready. 10 car garage and these views combined! Click here. 11225 N Crestview DR, Fountain Hills, AZ 85268 | Offered At: $4,999,999. 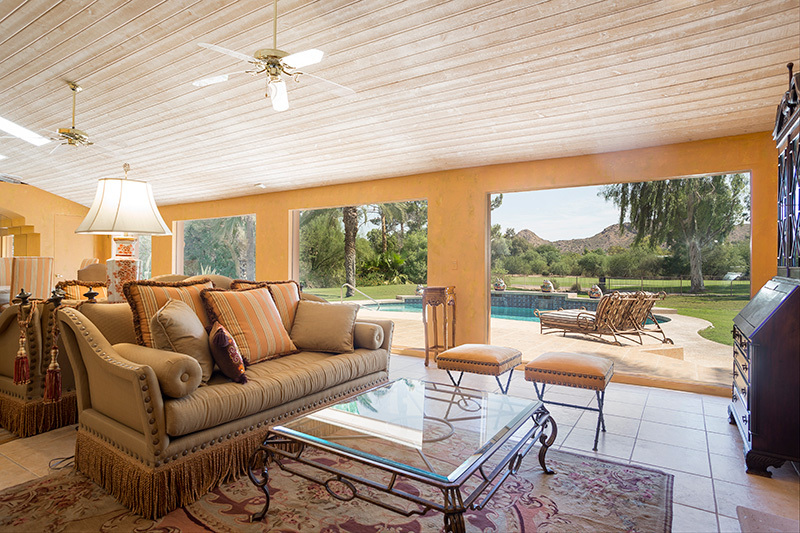 Spacious and sophisticated in Gainey Ranch. Click Here. 7525 E GAINEY RANCH RD 174, Scottsdale, AZ 85258 | Offered At: $849,000. 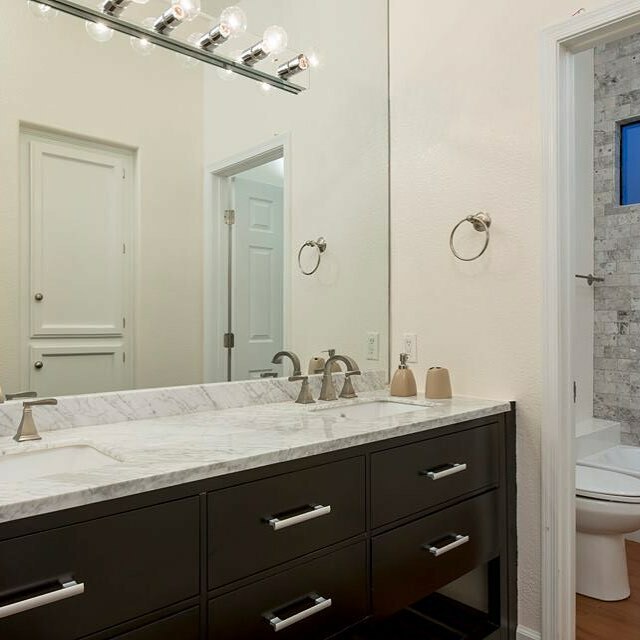 Pocket listing: Gorgeous marble accents this chic condo. Click Here. 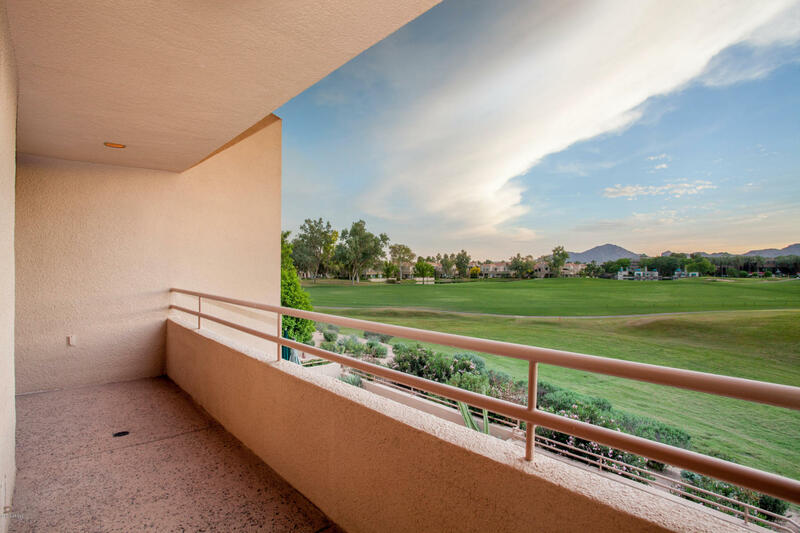 7222 E Gainey Ranch RD 239, Scottsdale 85258 | Offered At: $545,000. Mountain Views Lot to build your dream. Click Here. 11045 N Viento CT 93, Fountain Hills, AZ 85268 | Offered At: $275,000. Best Views in Gainey Ranch. Add your own finishes. Click Here. 7760 E GAINEY RANCH RD 1, Scottsdale, AZ 85258 | Offered At: $725,000. 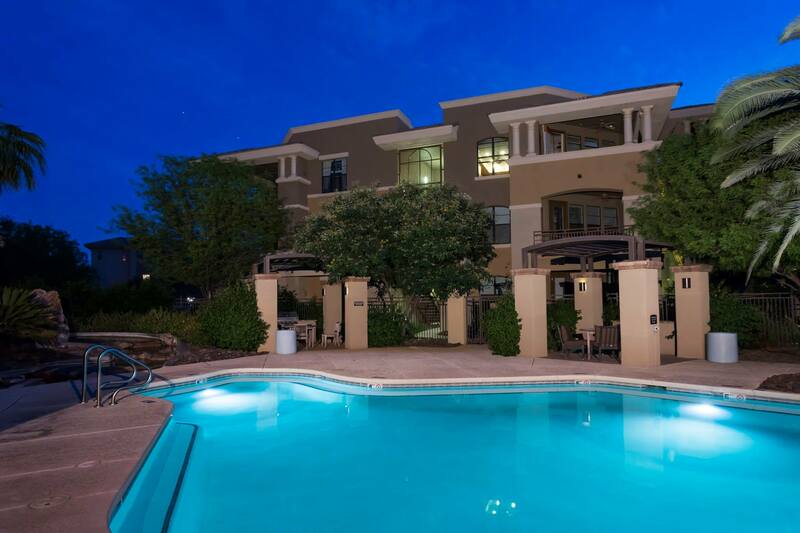 Upgraded condo in amazing Scottsdale location. Close to everything. Click here. 7601 E INDIAN BEND RD 2019, Scottsdale, AZ 85250 | Offered At: $449,500. Presented By The Marta Walsh Group Russ Lyon Sotheby’s International Realty. 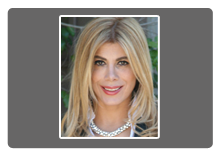 Luxury Real Estate Sale & Marketing. Photo Credit: The Marta Walsh Group.